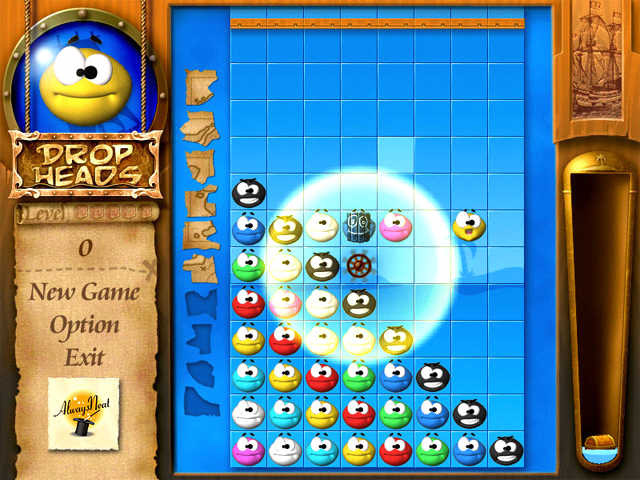 Drop Heads Game is an Exciting puzzle game! Play dropheads game you will forget all your time ! 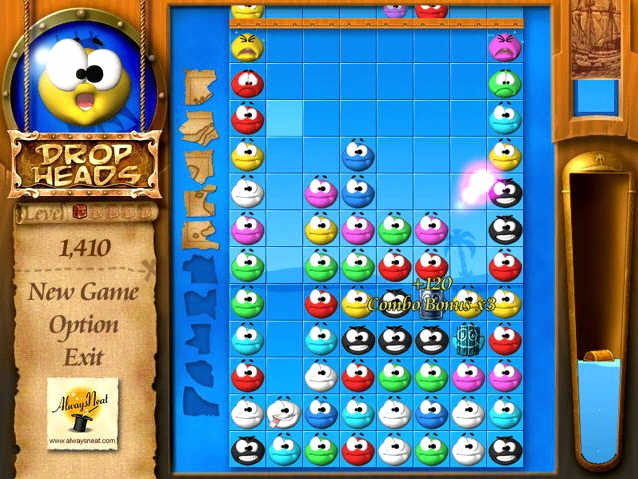 Aqua Bubble 2 - Aqua Bubble 2 is amusing with four game modes (Arcade, Panic, Puzzle and novative Recolor). Word Emperor - A ncompelling Crossword Puzzle Maker to make a crossword Puzzle for you that is both challenging and fun with game play! WordLab - A challenging puzzle game that will change the way you spell FUN!